I Must Read is happy to invite all guest authors to contribute their articles on this website. I Must Read is always looking for great content and articles from Authors worldwide. Many authors interested in guest post opportunity are frequently blogging with us. 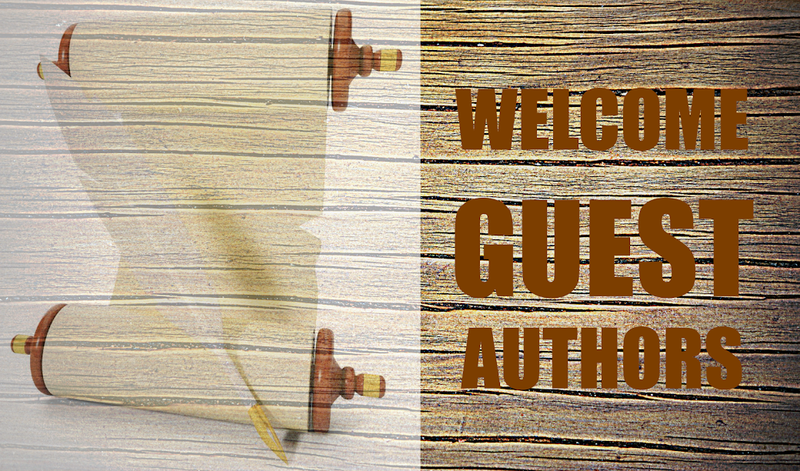 Our guest authors include writers from across the world who have different profession. Our guest writers include professional freelance writers, book hobbyist, entrepreneurs and online marketers. We accept articles and content of topics related to books, reading and any products related to books and reading. Reading Gadgets, Tools & Tips. Kindle and other eBook reader productivity tips and tricks. Books suggestion for various topics and interest level. Speed reading tips and tools. Below are some guidelines that we recommend you to follow. Article Must have an introduction section. Article Must have a conclusion or summary section. Article Must contain at least 1000 words. Article Must link to at least two other related articles already published on IMustRead.com . Article Must have an author bio at the end (about 40 words). You can add link to your blog or website. Write useful content for our readers. The article must fit in with our website theme. This website is focused on books and reading. Any topic that relates to books and reading are welcome. Offer unique articles that has not been published anywhere else. Use examples to clarify your points. Be prepared to respond to reader comments for few days after publishing the post. We do not accept posts with spelling or grammar errors. Ensure the article does not violate any copyright laws. Please use below contact form for doing a guest post on our website. Please provide enough details about your past work and topic of interest for article. We will try to get back to you as soon as possible. We reserve the copyright of all material published on I Must Read website.